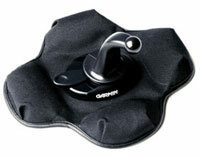 Car Mounts Accessories for GPS | Discount GPS Accessories Ireland from mysatnav.ie Ireland's leading GPS & Sat Nav store. GPS car mounts let you place your GPS unit in your vehicle as you please. 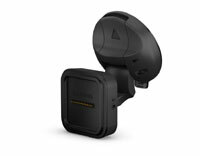 Additional car mounts for your GPS mean you can use one GPS in multiple cars without the hassle of removing the mount from your windscreen or dashboard. Magnetic mount with video-in port suitable for dezl 780 and dezlCam 785. Air vent mount compatible with all nüvis except 7" models. 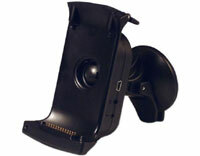 Automotive suction cup mount (replacement) for zūmo.